Watch Jessica as she talks about her weight loss journey and a particularly challenging hurdle she faced along the way. 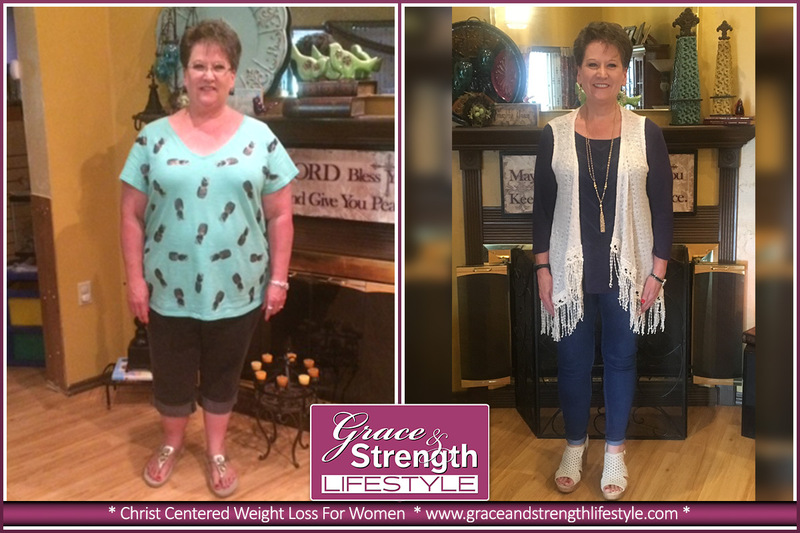 Stacey's Christian Weight Loss Journey: My journey with weight started when I was in high school, I have struggled for the majority of my life. I started reading about healthy foods and trying to eat healthier approximately five years ago. I learned a lot but still couldn't seem to drop the weight. 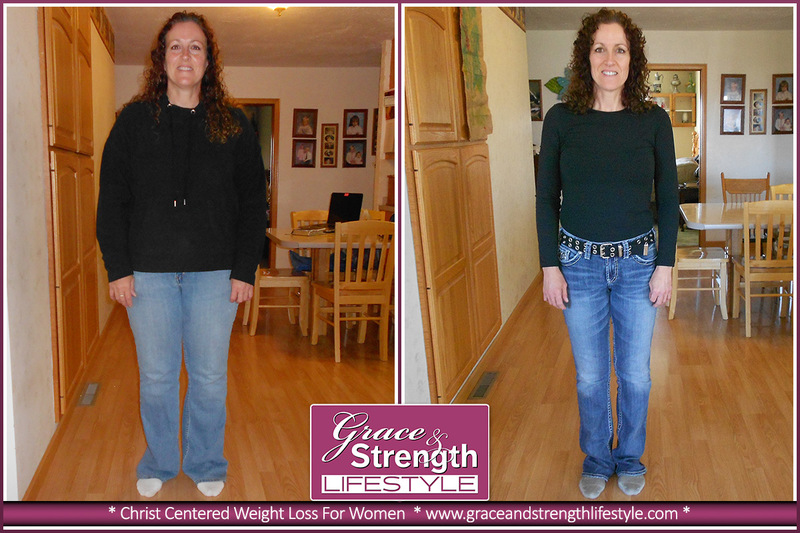 I prayed and talked to GOD for hours and would lose a few pounds but then put it all back on. In Kari's own words... While it had long been my prayer to be able to lose weight, I was so unsuccessful that I had made up my mind losing weight was not for me and I decided that I needed to be happy where I was. I have hashimoto thyroid disease, which makes me very resistant to weight loss and had I failed so many times. Even though I thought it was too late for me I did believe my daughter could be successful losing weight. My journey with Grace and Strength Lifestyle started because I was not happy with how I looked or felt, after 15 years of putting on weight. A friend at church had been losing weight and I talked with her about what she was doing. She told me about Grace and Strength, and then I looked at all the stories on the website. I thought this was exactly what I was looking for. I followed the plan and the pounds came off so quickly!